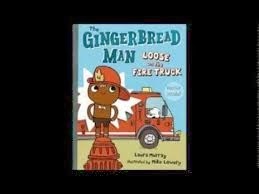 Laura Murray is the author of two books for children, The Gingerbread Man Loose in the School and The Gingerbread Man Loose on the Fire Truck. A former teacher, she lives in the Washington, D.C., area. Q: How did you come up with the idea for your Gingerbread Man books? A: I was a teacher before becoming a writer, and The Gingerbread Man Loose in the School was inspired by a Kindergarten Gingerbread Man unit I taught at the beginning of each school year. At the end of the unit, our freshly baked Gingerbread Man always managed to escape from the classroom. We hung missing posters and searched the halls, discovering crumbs and dropped candies, as we asked school staff where he might be. But he always found his way back to our classroom on his own - one smart cookie! My students absolutely loved this unit and would come back years later asking if the Gingerbread Man had escaped yet. Even though we read many versions of the Gingerbread Man story during the unit, there was not one that mirrored the fun of our school Gingerbread Man chase. So I decided to try and write a new version. This book idea grew from our annual school Fire Station visit for October Fire Safety week. The students were always in awe, and the fire fighters were so friendly and genuine, letting the children try on their gear, explore the fire engine, and spray the hose. They also did an incredible job teaching the students about fire safety. I started to envision how much fun it would be to put the Gingerbread Man and his class in that setting and see what adventures might happen. Q: Did you know when you wrote the first one that you would write about him again? A: Not really, but one can always hope J. Since the first story is from the Gingerbread Man’s point of view and is full of action and humor (and because he doesn’t get eaten in the end), it lends itself to further adventures. It is fun to ask this question when I do school visits – “Where do you think the Gingerbread Man will go next?” The students are full of incredible, creative, and funny ideas for his next adventures and misadventures. Q: How else does your experience as a teacher affect your writing? A: I draw a great deal from my teaching experience when I am writing. When you read and share books with children, you can immediately see what they like, what they think is funny, when they are bored, when they want to chime in, what subjects they are interested in, and where the holes are in children’s literature that might be filled with a new story idea. Q: Did you have an idea in mind when you started writing about what the gingerbread man should look like, and what is your working relationship with Mike Lowery, your illustrator? A: Once G.P. Putnam’s Sons acquired my story, they searched for an illustrator whose style matched the text. I remember when they first showed me Mike Lowery's work. I loved it, but it was different than what I had imagined and from other Gingerbread Man illustrations I'd seen. I quickly realized, though, that this difference is exactly what makes his work so wonderful -- it complements the story with a fresh, hip, child-friendly style that is absolutely perfect! I loved the comic-panel format as well. It is like Christmas when you get to see the first sketches! You know your characters well, but it is a bit of magic when an illustrator brings them to life! Mike and I actually did not get in touch with one another until after the first book came out. I think publishers like to give each artist his/her space to create a unique interpretation of the work. We are in touch now via e-mail and Facebook to share exciting news about the Gingerbread Man books or children’s lit news. When we are working on a new Gingerbread Man book, we continue to allow room for each other’s creative process, and if we have questions or concerns, we address those through our editor and art director. A: I have two more Gingerbread Man adventures in the series coming out in 2015 and 2016. The working title of adventure # 3 is The Gingerbread Man Loose at Christmas. It’s scheduled to come out in fall 2015 – YAY! The fourth Gingerbread Man story is being written right now J. I have another picture book in the works as well, and am in the middle of a middle-grade adventure novel. A: Being a former teacher, I wanted to make sure my website included lots of added value for teachers, librarians, and kids. It includes extensive teachers' guides with fun activities for both books, as well as Gingerbread Man hunt clues, and load of printable activities for kids on these two pages. Feel free to check them out. 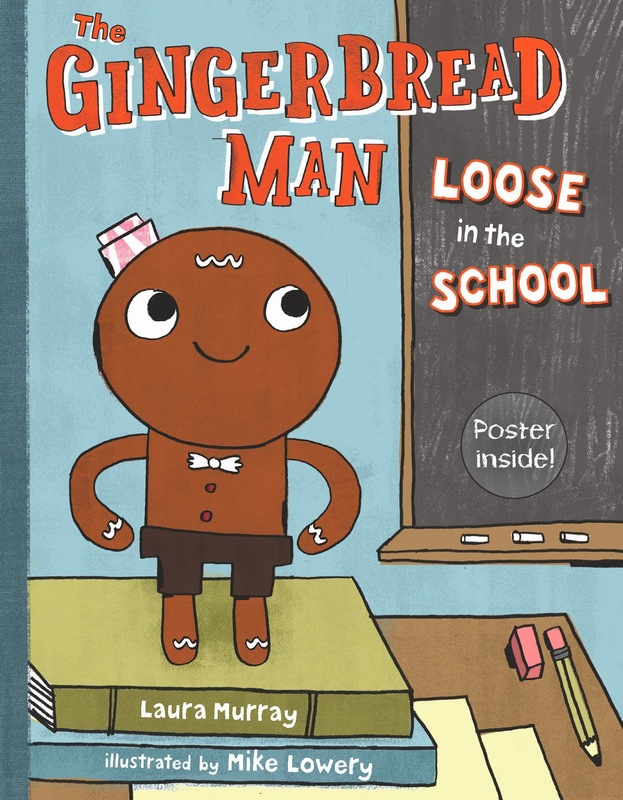 I also just found out that The Gingerbread Man Loose in the School will be featured with a special book promotion on the Little Debbie Gingerbread Men snack cakes this year. 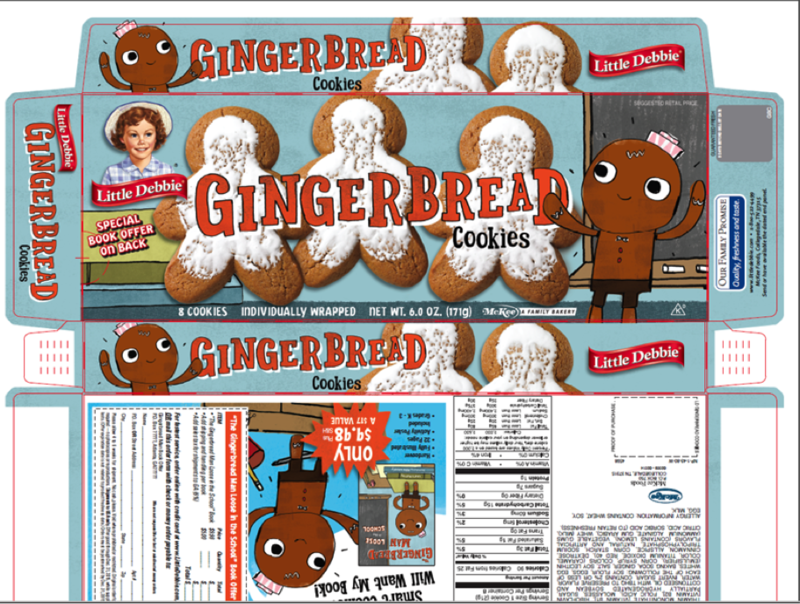 Here’s the cool box cover -- I am so excited to see the dapper little guy in the grocery stores! 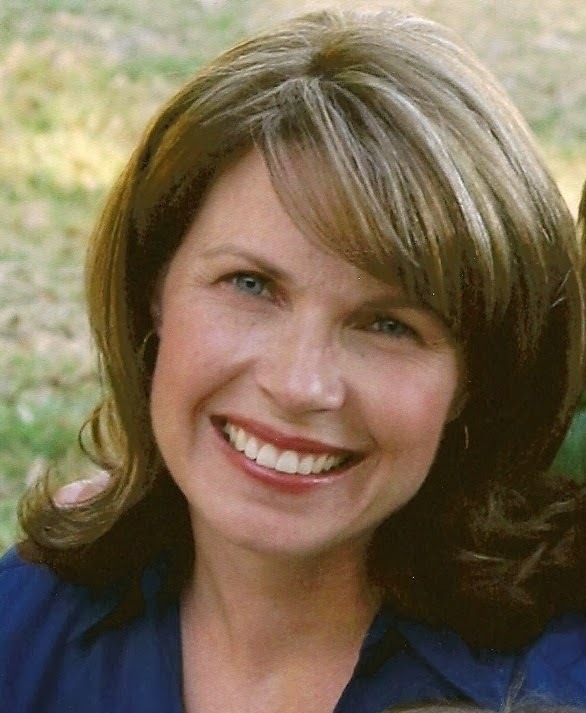 You can reach me at www.LauraMurrayBooks.com or on twitter at @LauraMurrayBook. Happy Writing!